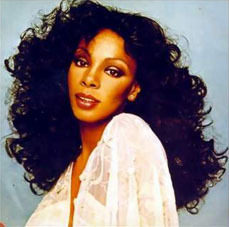 DONNA SUMMER *****The Queen of Disco***** A Breathtaking Beauty! DONNA SUMMER "The Queen of Disco" SCROLL Down to the END! Joe Bean Espositosinging with Summer, peaked at #4 on the Hot 100 chart and was a million-selling Gold single in 1979. Life & the Romanticreleased in 2009, includes AC Song of the Year, "It's Her Wedding Day" as well as the smooth jazz favorites "A Glass of Red & the Sunset" and "Beyond Forever". 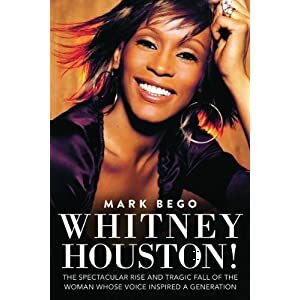 As a songwriter he's had songs recorded by numerous singers including Tommy James, Dolly Parton, Michael Jackson and Donna Summer. 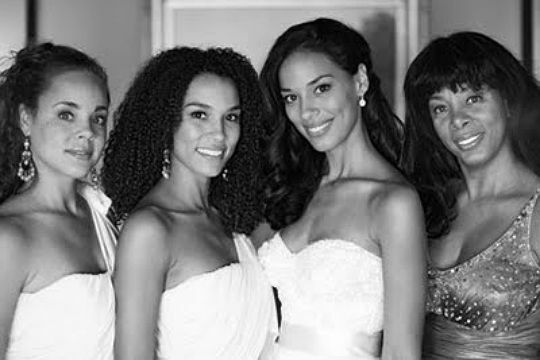 Sudano married Summer in 1980, and they have two daughters. Nashville, Tennessee. In addition to his solo efforts, Sudano often accompanied his wife as a musician and backup singer. 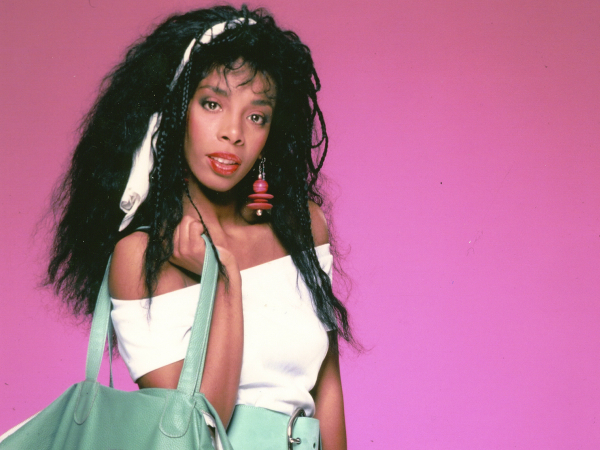 On May 17, 2012, wife Donna Summer died from lung cancer. RIP Donna Summer and Thanks for the fine BIBLE Studies at your Music Studio with Susan Munao and Dr. Billy Ingram, My Prayers to JEHOVAH GOD go out to You, Family & Friends in JESUS" Name! Donna Summer is gone for now but we will All remember the good times and her Wonderful talent! I will always remember meeting her in-person many times and her sister LINDA is a fine friend of mine and we spent many wonderful times together! I cherish attending the BIBLE Studies at her Studio and All the Unbelievable moments! Please Copy & Paste this Link EVERYWHERE and share with EVERYONE!